I know it's a trend right now and really hypster and stuff, but you can't deny that it does look really pretty in pictures. Look! I even like the way it looks with the roots growing in. I remember back in 8th grade in my art class, my teacher will do these little things for role call like tell her what our favorite color or what animal do we think we look like. You know, random stuff like that. One time the topic was what is something outrageous that we wanted to do or something that we would never do. She went backwards on the role so I was first. I didn't have enough time to think so I said "dye my hair purple." She commented saying "for you, yes it would be outrageous, but not other people in the class" LOL. It's because I was the shy, quiet, Asian girl. 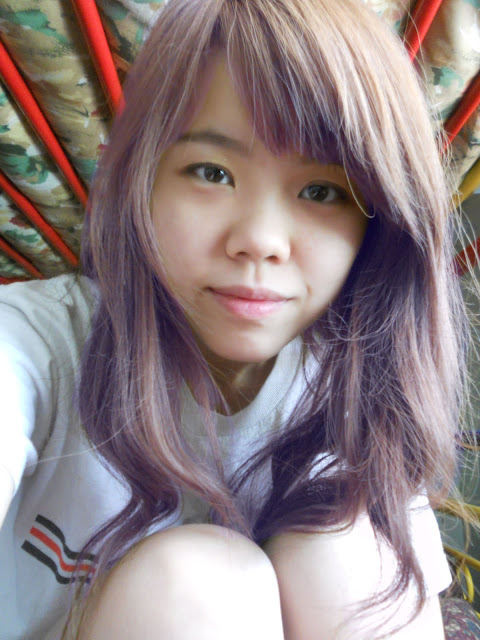 Anyways, I decided to photoshop my hair to see how it would look like. Please excuse my crappy photoshop skills haha. So does it suit me? I tried a bunch of different hues of this color by adding more or less red/blue. 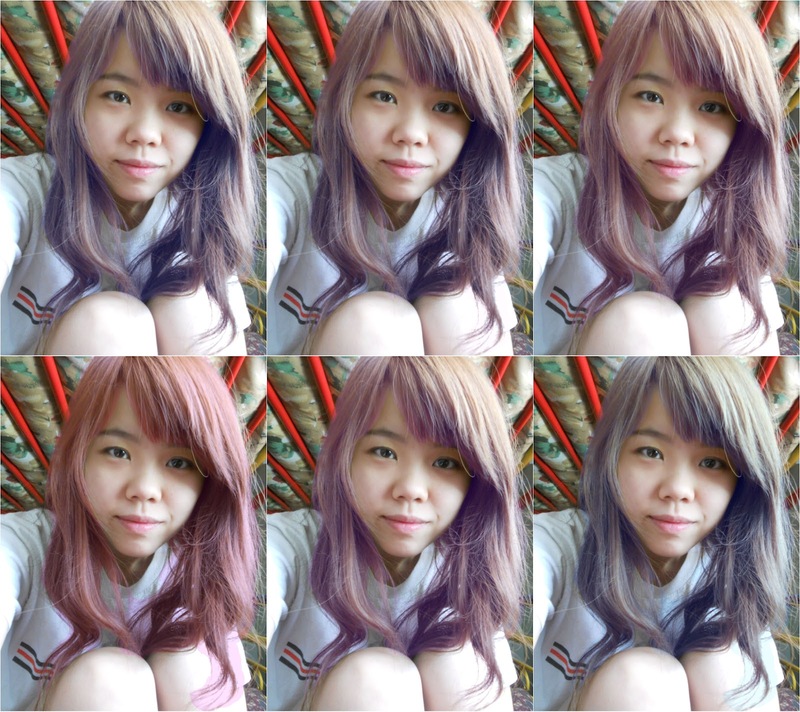 Maybe I should upload them individually also so I can tell which of the hues are more suited to my skin color? 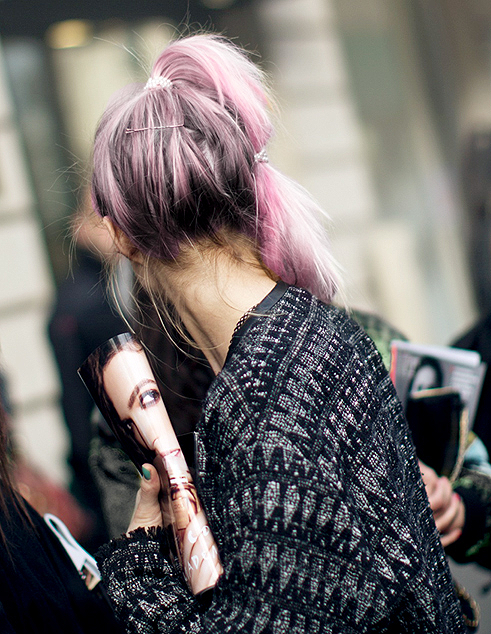 I really like this color, but it's more of a pink which I don't mind. I like this one, too asjfkldsfd. I don't think I would really dye my hair lavender, but I might try those temporary hair sprays or hair dyes because I feel like my hair will be really damaged if I get the shade of lavender I want. :/ Also, my parents would probably kill me for dyeing it this color ahaha. At least I had fun photoshopping these XD. 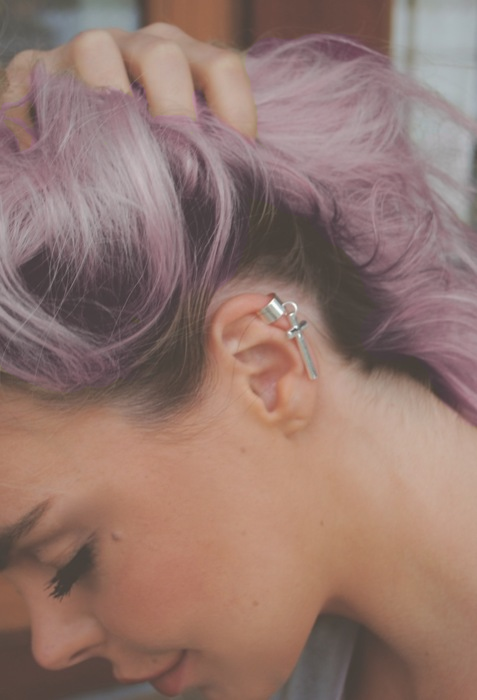 I'm pretty sure this lavender/pink hair is just a mini phase I'm having, but yea. It still looks so nice!